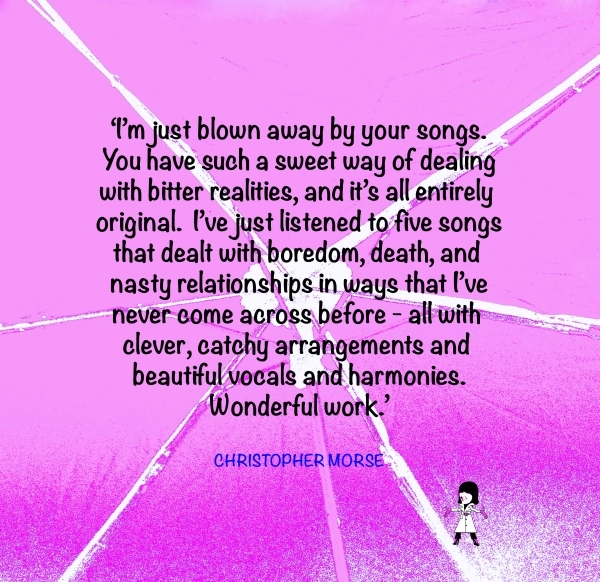 GENRE: 21st Century Indie Pop/Folk/Electronic - This is my own out-of-the-box niche somewhere between Graham Gouldman, Damon Albarn and Beryl the Peril. Barbara Delarbre is a cartoon character. Dressed in a white trench coat, she battles her way through life, using her pink umbrella to keep herself from the woes of the world. 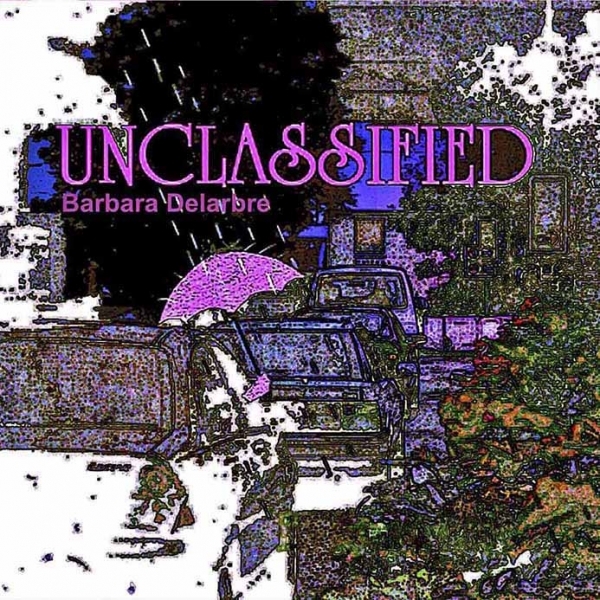 Barbara Delarbre's debut album, UNCLASSIFIED, contains twelve tracks of her very particular take on life. 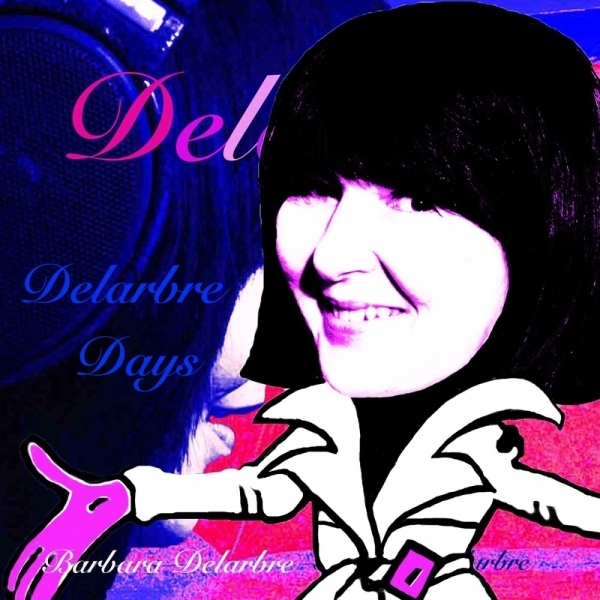 Her EP 'DELARBRE DAYS' (released 08/08/2016) has six more!